Do you dream of getting that luscious thigh gap? It is possible to sculpt your legs and thighs and make them look flawless. But in order to obtain your goals, you should be persistent and work hard. 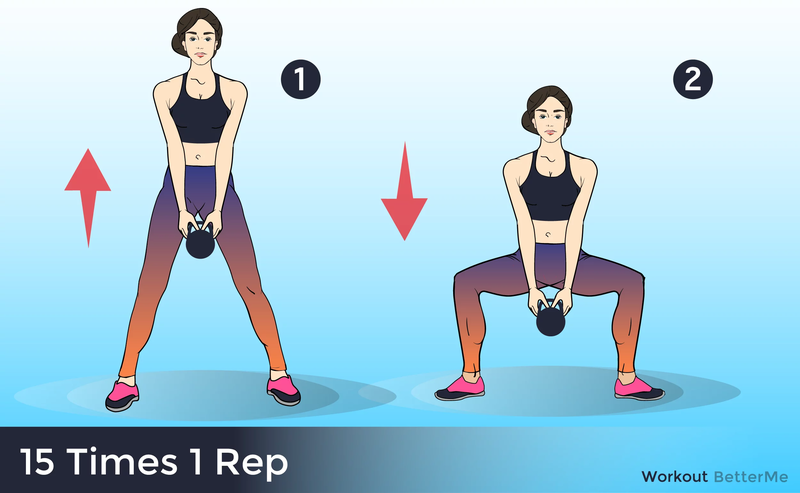 We would like to show you an amazing fat burning workout that can be easily performed from the comfort of your own home. Before you start working out, make sure you have all required equipment. 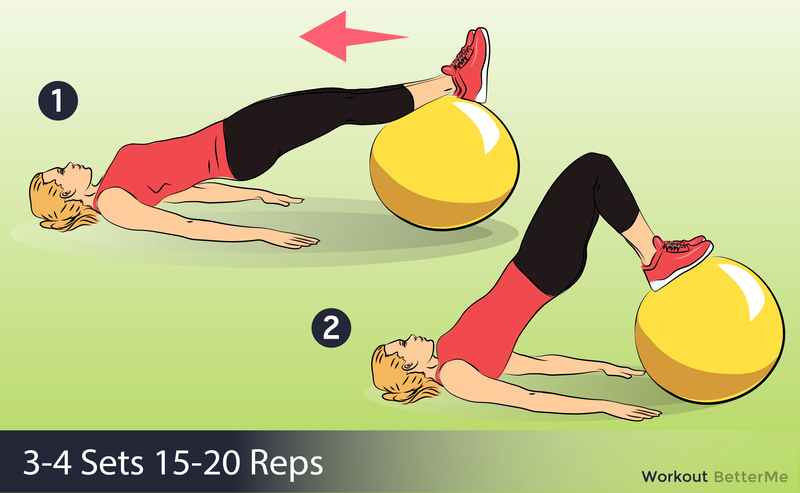 You will need a set of light dumbbells, a yoga mat, an exercise ball and a medicine ball. 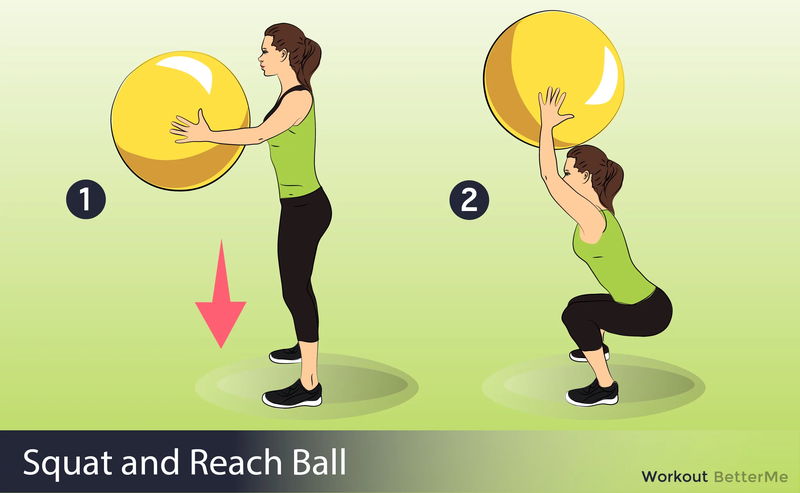 This training routine consists of fat burning exercises such as weighted squats, single leg romanian deadlift, glute bridges with exercise ball, lateral lunges and wall squats with medicine ball. 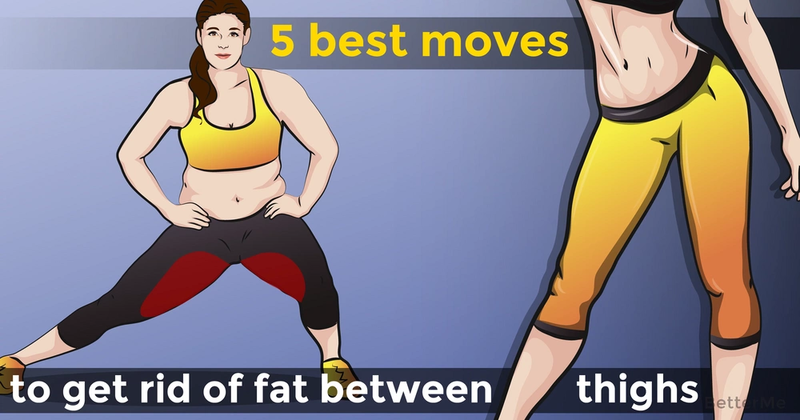 These moves will strengthen your thighs and sculpt your legs. 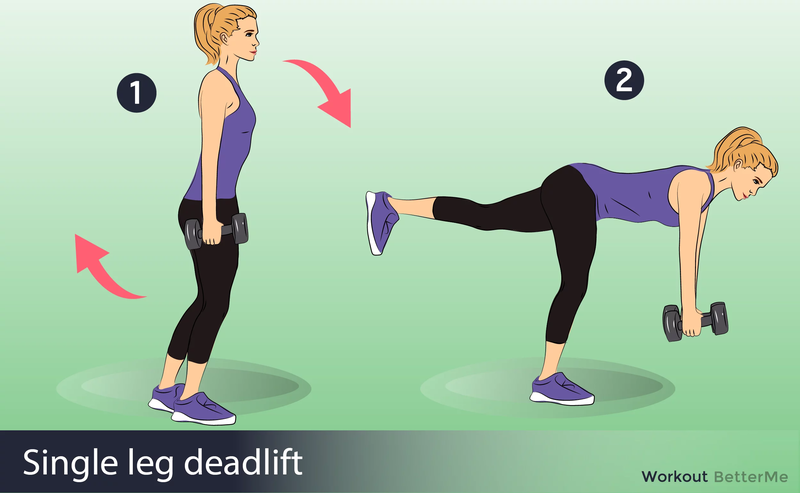 To get the most out of this training routine, you should do fifteen repetitions of each move and repeat this set of exercises three or four times. In order to get noticeable results in a month, you should do this training routine five times a week. You should remember that if you want to get rid of extra fat between thighs for good, you should eat clean, count calories and avoid consuming sweets, fast food, white bread, soda, alcohol and other unhealthy products. Are you ready to challenge yourself? It will be difficult and challenging, but you can do it. Scroll down to read the instructions carefully in order to prevent bone and joint injuries. We wish you good luck, ladies!